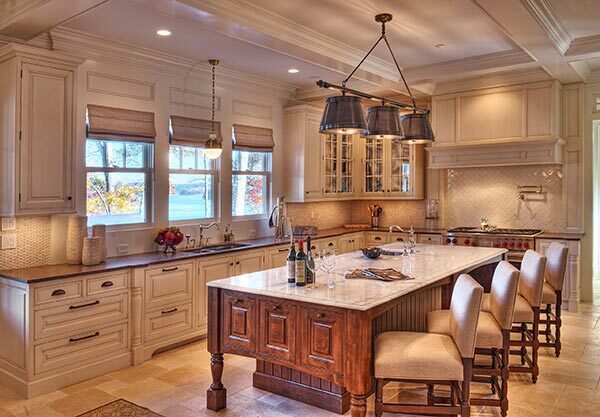 The kitchen serves as the hub of activity in most homes. From homework and weeknight family dinners to holiday gatherings, our lives are centered in the kitchen. It's only natural to want this space to feel warm and welcoming while showcasing your personality and style in addition to being functional. Creating a stunning look with different countertops is a practical way to get the most out of your kitchen. Creating contrasts has been a staple element of the design world and the countertop is just one more place to do it. You can create a combination of colors for your cabinetry and the floors not to mention any accent pieces you incorporate in your space. 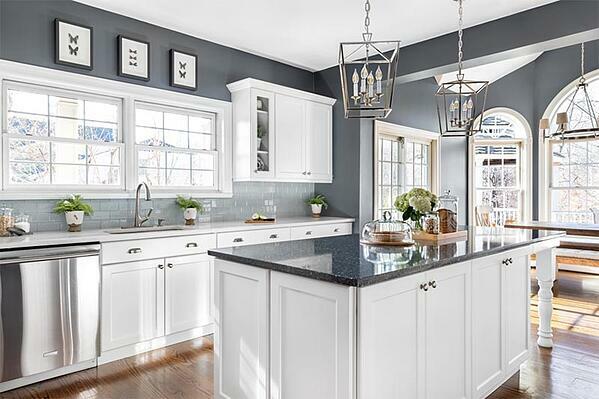 While white kitchens have been a popular choice there are those that like to break up the mono-color look with splashes of color—think the black and white tuxedo kitchen or blues and whites (anything and white really, it's versatile!). You can blend any color with white cabinets to accomplish a striking look. Even pairing dark floors with light cabinets—or vice versa creates a pleasing visual for the eyes. If you’ve got a backsplash then you can create a unique feature in the kitchen by mixing and matching designs. A patterned or colored backsplash will complement a neutral colored quartz countertop. The point is, mixing and matching is a deliberate design choice that has many benefits which extend to your countertops. 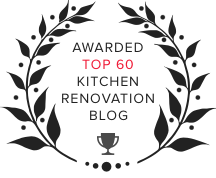 First and foremost, your kitchen is a functional space. It’s where you create the meals shared by family and friends alike. It's only natural that you make practical choices to maintain that functionality. Depending on your design, you may have heavier traffic areas—like perimeter countertops—and then a gathering spot like an island. 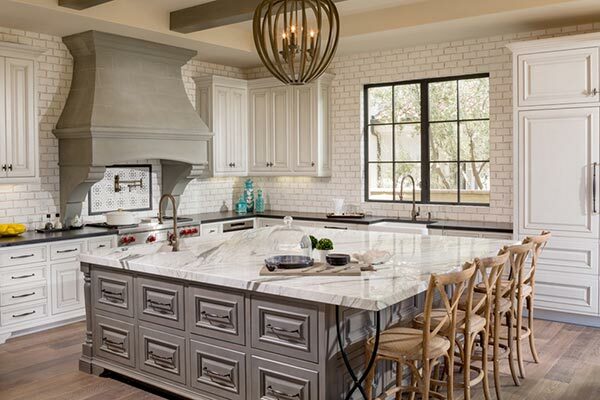 Choosing different countertop options in the kitchen can work for several reasons. One that comes to mind is that surfaces made of more durable and heat or stain resistant material—like quartz—can be used in areas that will see more traffic. If you do a lot of prep work then you want to get a more sustainable material to get the most out of your choices. Non-porous countertops, like quartz or Corian are more hygienic for the kitchen space. Bacteria won’t spread on these surfaces. Granite on the other hand is a porous material—but it still adds a level of elegance and sophistication to the room. Pair granite and quartz in your kitchen so that you achieve the look you want but still maintain a practical and hygienic work space. Imagine creamy white wall cabinets paired with Cambria's Roxwell quartz— a stunning dark and light grey stone with captivating movement throughout. Quartz is an excellent choice for those who love the look of natural stone but want a material that’s durable with virtually no maintenance needed. Now mix this look with a creamy white marble countertop for the kitchen island paired with rich chocolate cabinetry. This stunning contrast of complementary hues draws the eye to the centerpiece of the room while seamlessly blending into the overall design. 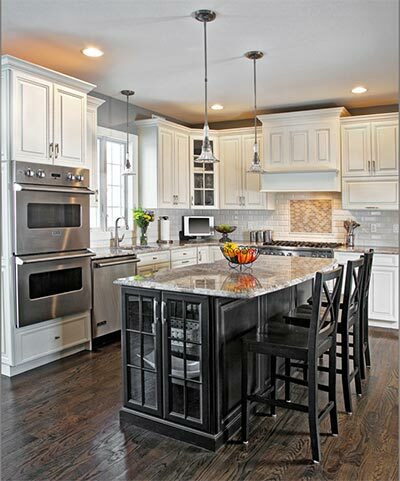 The island in the picture below takes up a large portion of this kitchen. It's clearly a focal point but also a gathering point. The mix of countertops between the island and perimeter works, the entire room blends together for a shareable and functional space. If you’re updating your kitchen and looking for luxury pieces but need to maintain your budget, then mixing and matching the countertops is your answer. If you like the look of marble or want granite but it’s too expensive to include throughout all your counter space, then think about using it in one small part. 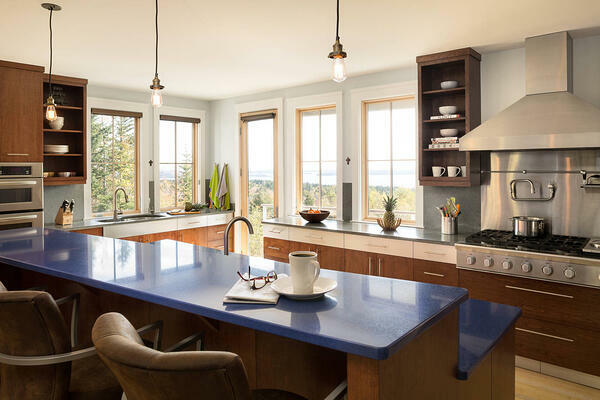 Be aware though that certain countertop materials may come with a minimum square footage requirement which could impact you depending on the size and design of your island or countertop space. It's important to discuss this with your kitchen design consultant to learn more about these budget-friendly options in order to make you and your wallet happy! 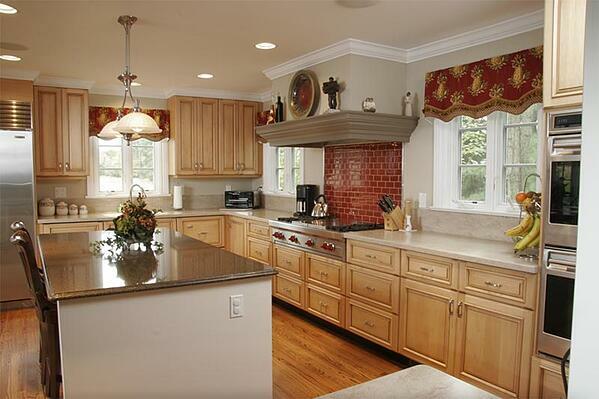 The countertops along with the cabinets are usually the main focal points in your kitchen. It’s also another opportunity to inject your personal style and splashes of color into the room. 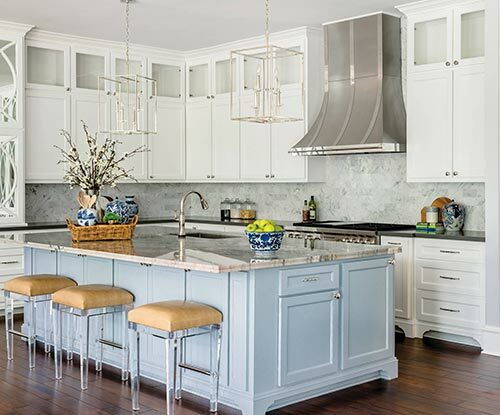 If you’ve gone with neutrals throughout, then the island can be a place to use a pop of color. Choose something that will stand out. It will surely be a topic of conversation at your next gathering. Every small detail you consider will make your kitchen perfect. Remember to also think about the cut of the countertop edge. If you’re looking for texture, then you can go with more elegant cuts around the island and more classic cuts for the heavy traffic areas. These options create more character for the space and reinforce your design choices. 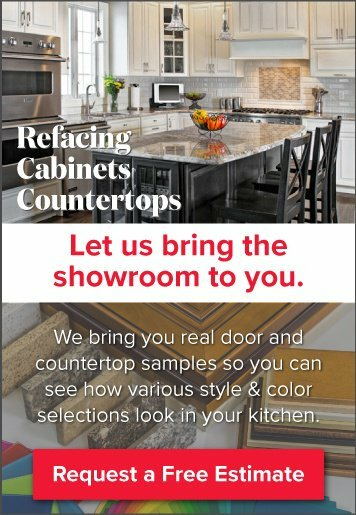 You want to make the right choice when it comes to your countertops. If you know the ones you want or if you need help in the decision making process, schedule a consultation with Kitchen Magic today.